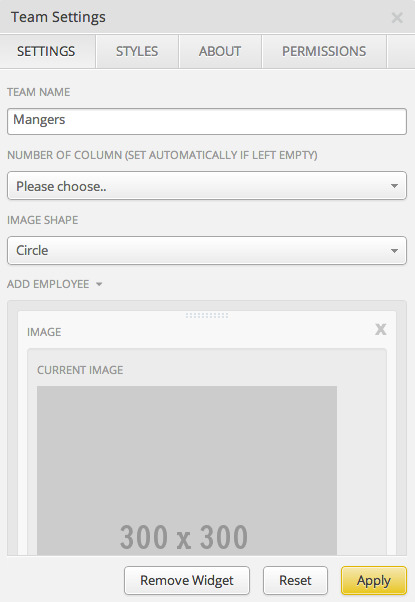 Give your site some personality by adding pictures of your employees. 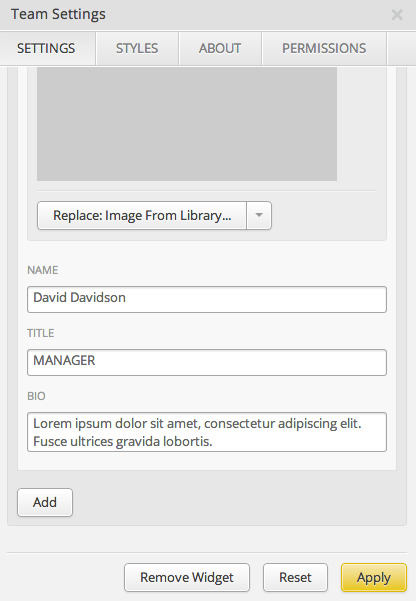 Use this widget to add headshots, names, job titles, and descriptions. 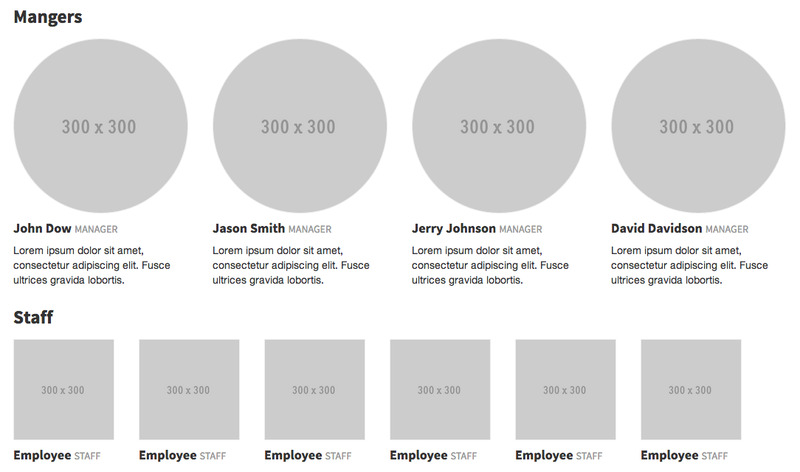 You can also change the shape of the images—give images rounded corners or make them into circles. Add it to the contact page. Create a separate Team or About us page. Use it for customer testimonials.